We are proud to provide top-of-the-line crossbow accessories. If you want to make sure that your crossbow is working properly and as effectively as it can then you need the best equipment. We offer a wide range of crossbows accessories from .30-06 outdoors rail snot crossbow rail lube, to pine ridge bow string kisser button-slotted, to a limbsaver everlast bow string leech and much more. If you can’t find the accessories you’re looking for or simply need professional advice, we are happy to help. 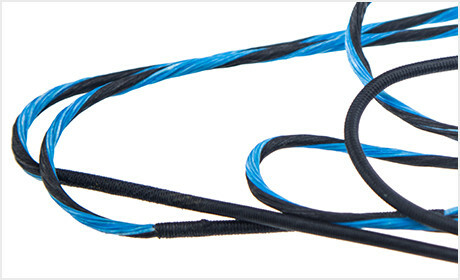 We are passionate about creating and building the most effective and efficient bowstrings. 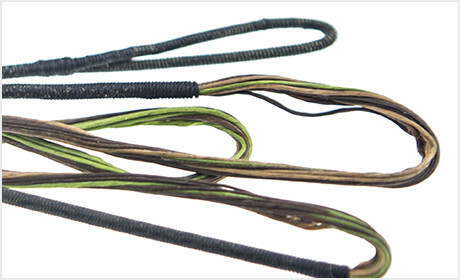 Our continuous effort to produce the highest quality archery equipment and bowstrings is unmatched. We are always improving efficiencies to get you the best products possible. We want our customers to be more than happy with our products, which is why we guarantee no serving separation, no peep rotation, and no creep. Our number one priority is to provide the best archery supplies so that you can shoot well and have fun. We want to help everyone become expert shooters. With high quality archery supplies, you can continue to learn and enhance your skill. Archery is a fun sport. Whether you want to improve your skill, socialize with your friends while you’re hunting or take your stress away, being in the great outdoors with your crossbow is a liberating feeling that can’t be beat.